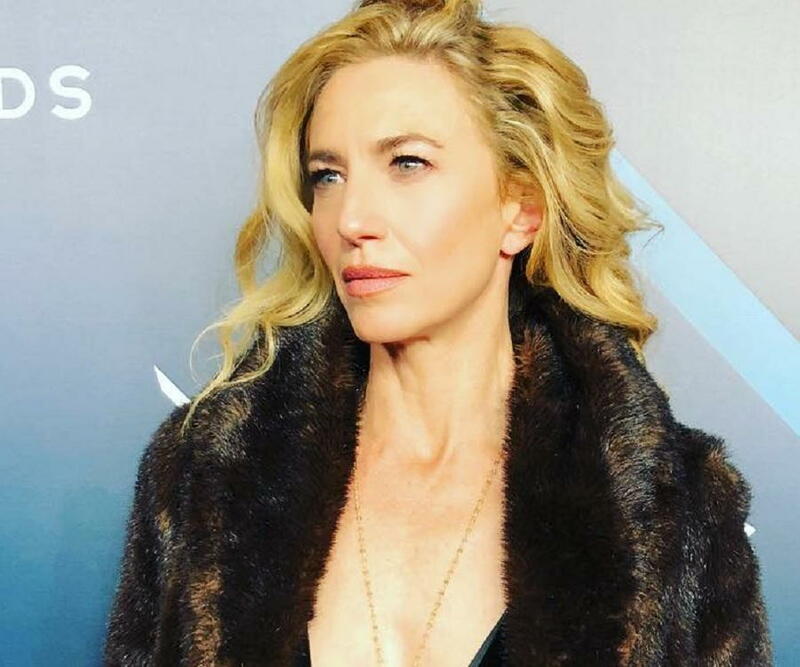 Many actors and actresses in the entertainment industry are kwon mostly for the roles they have played in films and television series, the same goes for Claudia Black but in addition, she is famed for her spectacular voice acting roles in video games. Among her numerous voice roles, she is also popularly noted for her voicing of the character Angelic in the animated film, Rango. Find out more about the Australian born actress in this article. Born on the 11th of October 1972 to Jules and Judy Black in Sydney New South Wales, Australia, Claudia Black was raised as a Jew and is the only child of her parents. Her parents are Australians who work as medical academics. While growing up, Claudia lived in different towns and cities before settling in the United States of America. For her education, she schooled at Anglican Kambala School in Sydney where she very active in most sports activities. She was a known good dancer, cricket player and was also regarded as one of the brilliant ones in her class. However, further details of her educational endeavors are not yet known to the public. Claudia Black took her first steps on the screen when she appeared on two episodes of the TV drama series; Home and Away. In 1993, she wowed the audience with her acting stints featuring in various characters in the movies, Seven Deadly Sins, G.P, Police Rescue and A Country Practice. She kept on paving waves in both major and minor roles until she hit her big break in the drama series; Farscape where she played a recurring role as Officer Aeryn Sun. As a result of Claudia Black’s remarkable performance in the drama series, she was nominated both in 2001 and 2002 as the Best Actress for the Saturn award but unfortunately didn’t take home the award. Regardless, she later bagged it in 2005. Ever since then, Claudia has landed a lot more roles on television series. That recognition also cemented her role in the epic drama series, The Originals (2015) and Containment (2016). Despite the fact that the actress was making head waves on television series, it wasn’t until the year 2000 that she made her debut appearance on a film. She played the role of Sharon Shazza in the movie Pitch Black and later landed yet another role in the movie; Stargate: The Ark of Truth (2008). Three years down the lane, whilst still being active in television series, Claudia voiced as Angelic in the animated film Rango. The following year, she also voiced as Cheetah in the animated series, Justice League: Doom. Claudia later stormed the screens as Donna in the movie, Rain From The Stars (2013). Apart from her voice roles in movies and animations, Claudia Black has also lent her voice to a lot of video game character. A few of those games include Farscape: The Game (2002), Uncharted 2: Among Thieves, Middle-earth: Shadow of Mordor” (2014), Killing Floor 2 (2018) amongst others. Game acting seems to be the best part of Claudia’s acting skills. Ever since her role as Dona in the movie Rain From The Stars, she has diverted more of her acting stints to video games. As it stands, most of her incomes are accrued from her voice acting gigs than her screen acting. She is estimated to be worth $1.2 million dollars. Recently, there has not been anyone romantically linked to the actress, a few of her fans believe that she hasn’t gotten over the divorce just yet while others believe she is focusing on being a better mom and an amazing actress.